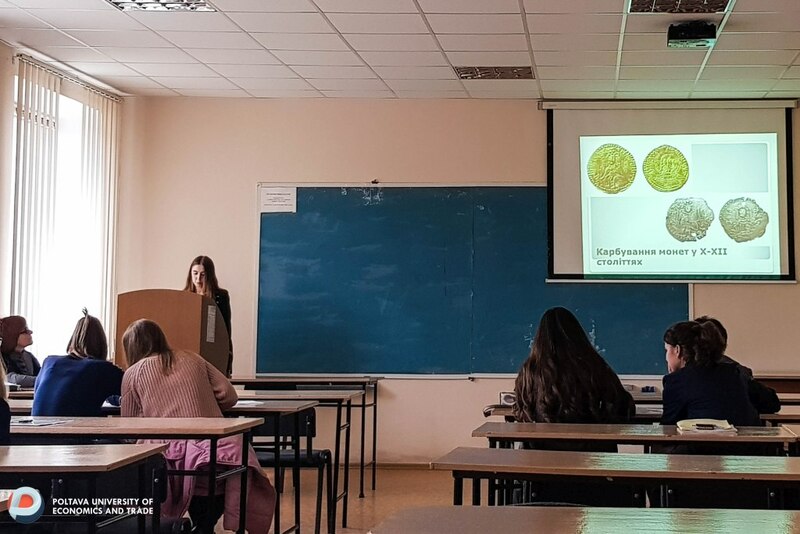 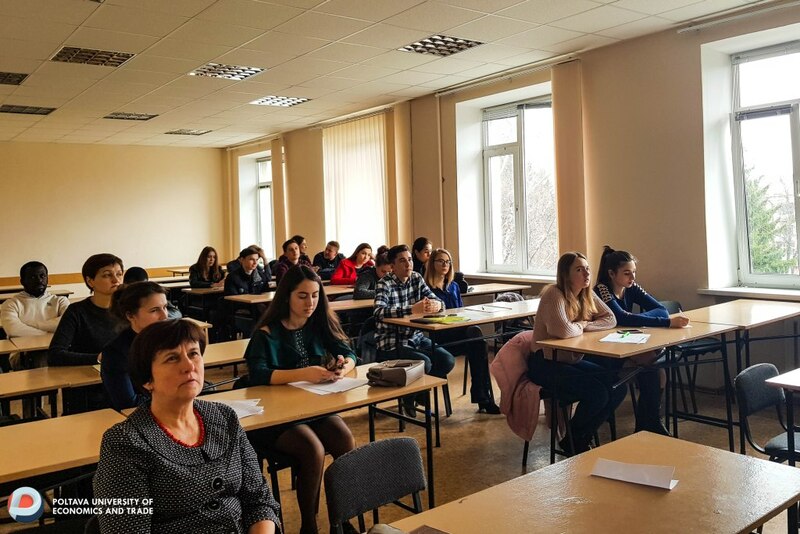 Traditionally, at the end of spring, the results of students' scientific activity are being summed up in our university. 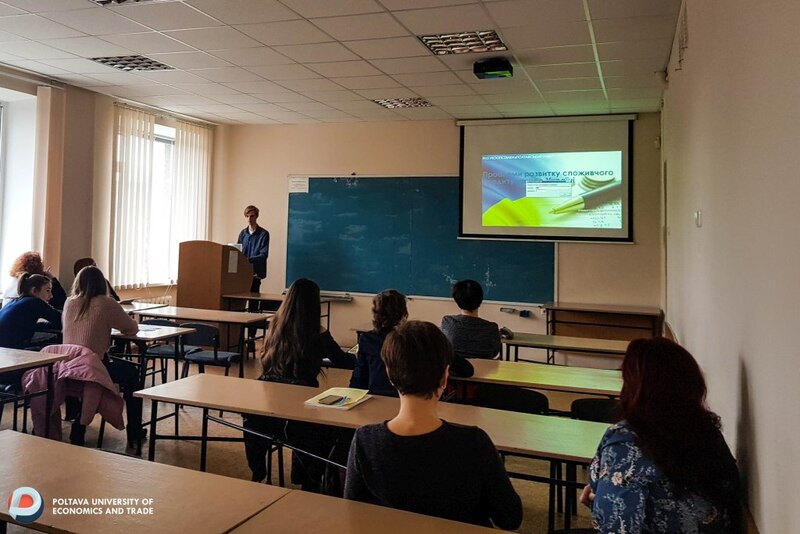 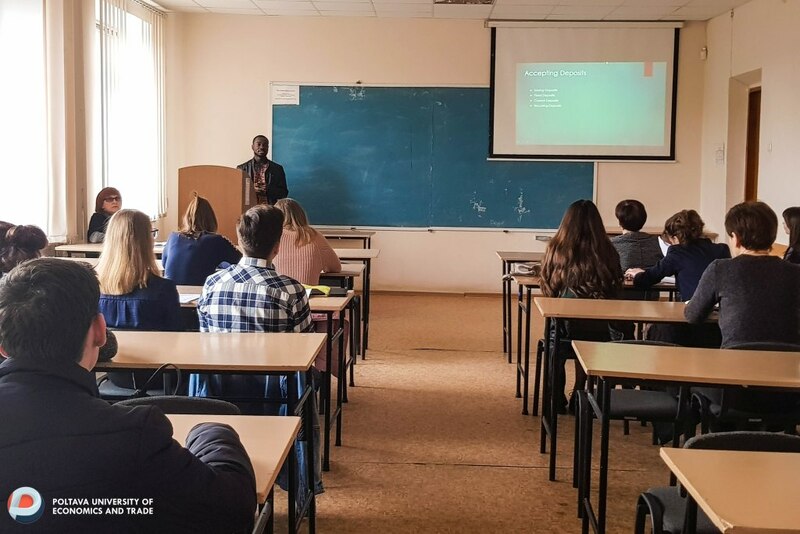 This year, the International Scientific Student Conference on the results of student research work for 2018 was held March 26-27, 2019. 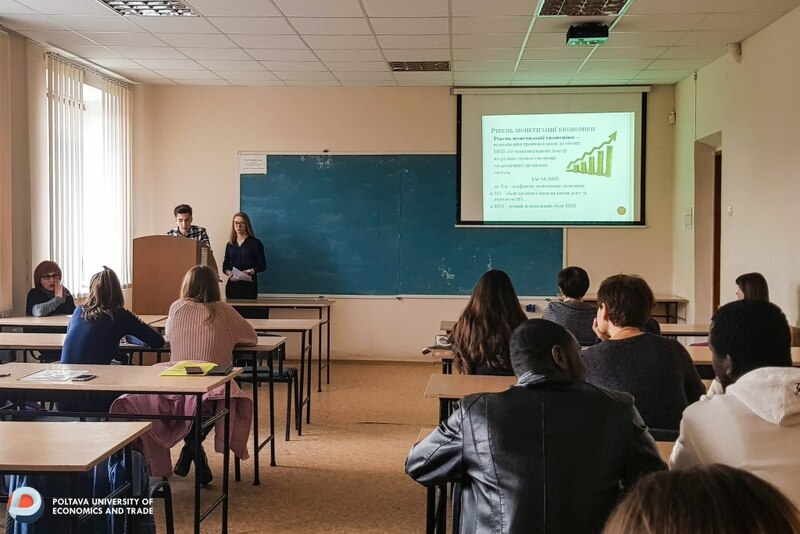 According to the conference program, 50 reports were submitted to the section "Actual problems of financial management of social and economic systems". 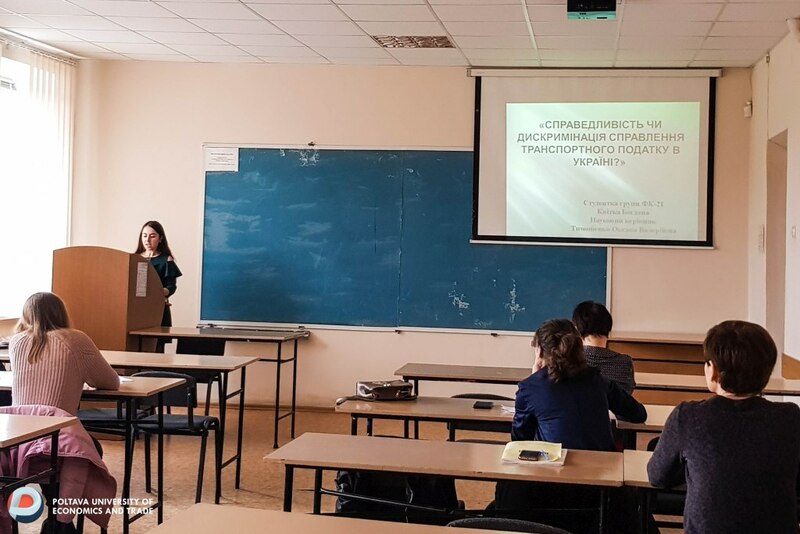 Topic of the report "Fairness or Discrimination in the Taxation of Transport Taxes in Ukraine"
Scientific supervisor: Tymoshenko O. V., Candidate of Economic Sciences, Associate Professor, Department of Finance and Banking. 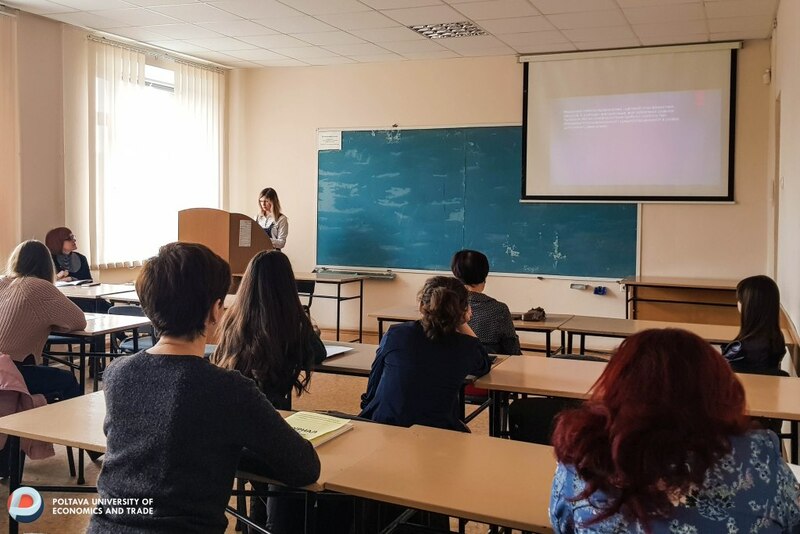 Subject of the report "Features of life insurance in Ukraine"
Supervisor: Kartseva V.V., Doctor of Economic Sciences, Head of the Department of Finance and Banking. 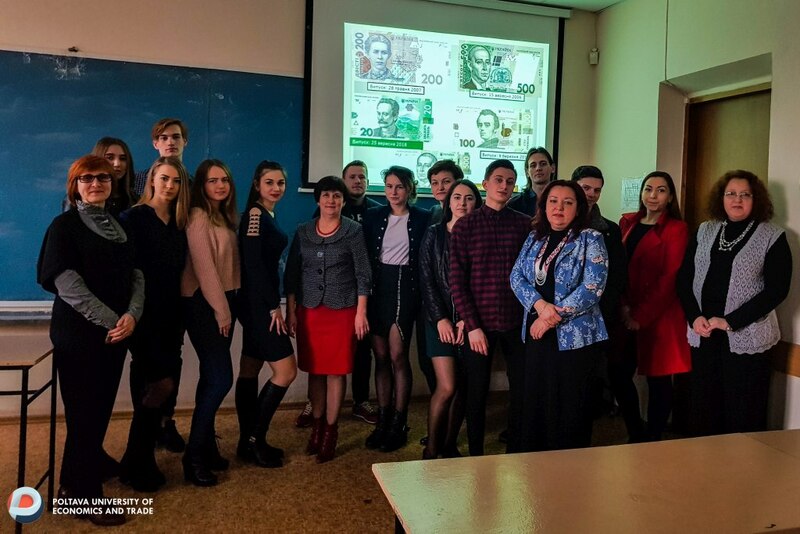 Topic of the report "Pros and cons of customs clearance of vehicles"
Subject of the report "Problems and prospects of financial decentralization in Ukraine"
Scientific supervisor: M. Chyzhevskaya, Candidate of Economic Sciences, Associate Professor, Associate Professor, Department of Finance and Banking. 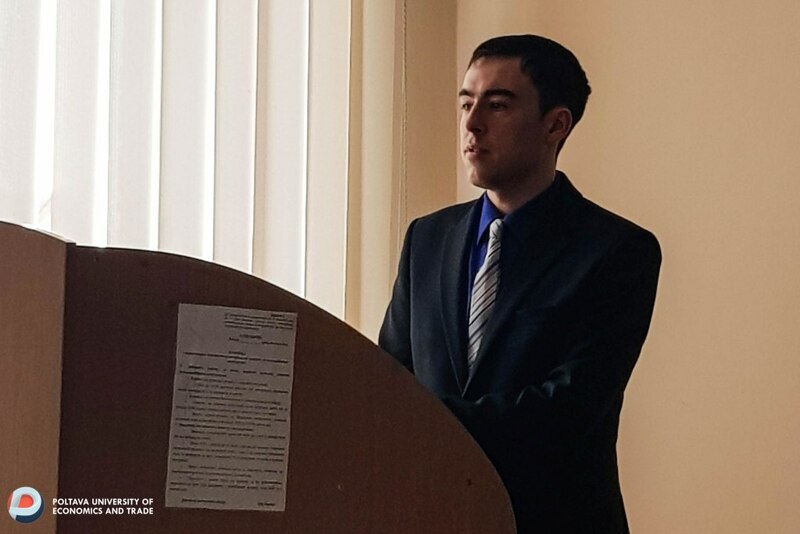 Topic of the report "Вank functions"
Scientific supervisor: O. Yarish, Ph.D., Associate Professor, Department of Finance and Banking.